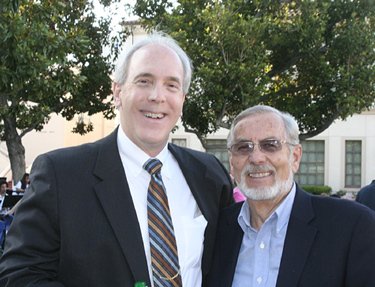 The Fullerton Community Band first made music in 1974 under the direction of Dr. Larry Lowder. 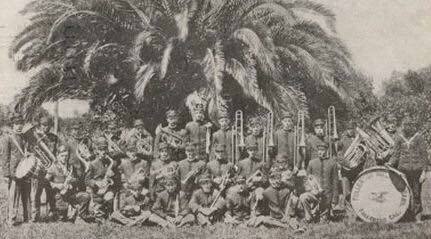 The band rehearsed on Tuesday evenings in the Fullerton College band room much as it still does today. Back then, the band was a one unit for credit class at the College. The thought was that the College could better serve the community if it drew musicians from the community. These musicians would then give back to that community by giving of their time for rehearsal and performance. For the better part of the next decade, the Fullerton Community Band made a reputation for the performance of fine music, performing at many venues around the community, as well as at Fullerton College. The community responded by developing a loyal following for the band. The College more than met its goal of community involvement, continued education and giving back to the community. In 1991, the band conductorship was taken over by Dr. Anthony Mazzaferro. Dr. Mazzaferro brought a fine touch to the band. Over the next three plus decades of work, The band, under Dr. Mazzaferro, made an indelible mark in the community for fine musical performance. The community audience never failed to support the band at the many formal concerts and the much beloved summer concerts. These concerts in the College Mall were much beloved by the community. Sadly, budget cuts caused Fullerton Community College to cut the band program from the college curriculum. There was no Fullerton Community Band in 2011. However, the following year, under the leadership of dedicated band members, Fullerton College leadership, and Dr. Mazzaferro, the band was able to reorganize and begin its journey toward becoming an independent organization. The Fullerton Community Band is now a non profit 503(c)(3) and is a publically supported organization through donations from supporters and through grants. 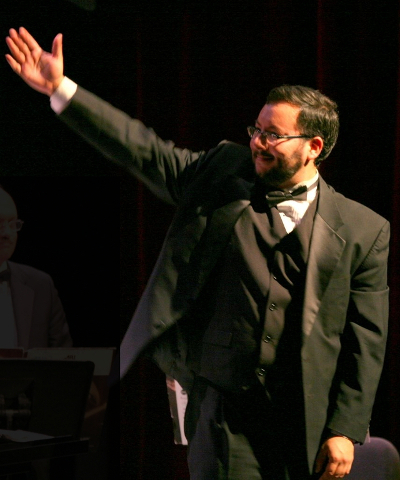 In 2012, with the band's new beginning, the talented conductor and trombonist Robert Soto took over leadership and provided an excellent contribution to the band as the music director and conductor for over two years. Mr. Soto made the band's new beginning possible and progressed its journey toward becoming an independent musical organization. Mr. Soto has provided continued support and participation as the band's journey forward continues.